Music collaborations are usually a spectacular way to meld two genres or two fans bases to yield incredible results. Earlier this year, I did a review of musicians to look out for in 2018. One of the artists I featured was Juma Tutu. Juma Tutu has released his long-awaited song titled Makande which was a collaborative project with South African jazz guitarist, Jimmy Dludlu. Since time immemorial in the African setting, traditions and historical information were always passed aurally via storytelling. This is akin of Juma Tutu’s latest track Makande, his natural ability to narrate tales from his hometown Makande and fusing it with music. In 1985, Juma Tutu, his mum and two siblings, Nyota Ndogo and Leila moved to Makande after his late dad went to Nairobi, and left his family to make a living for themselves. In years to follow, Juma’s dad resurfaced after his short stint of trying to make a living in Nairobi. With the return of his dad, Juma’s mum quit her job at the Mwatsahu’s family home, and found a job in the busy Industrial area. However, Juma and his two siblings remained at the Mwatsahu’s family till 1994 to complete their primary education. 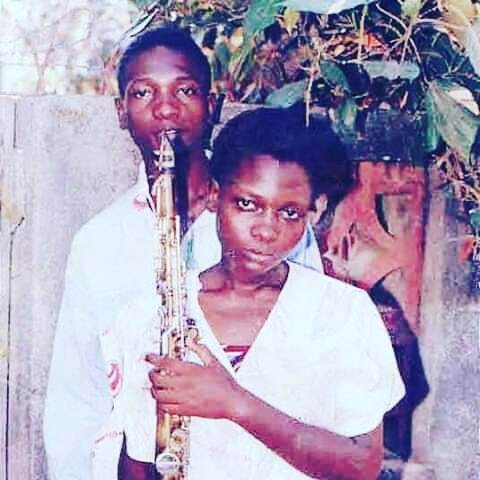 It is in Makande that Juma had his first encounters with a saxophone. He got trained by a retired Navy officer, Mr. Nashon Mganga, who used to repair saxophones in Shimanzi. Juma candidly tells me that, Mr. Nashon used to remind him of his father, guiding him through the ropes of his musical life and filling the gaps his biological father had left. With time, Juma slowly started embracing music and how it became therapeutic in his life. Music taught him discipline and awakened his creative side. His great appreciation in music, translated in his dalliance playing on the saxophone. Between 1999- 2000, he was enlisted as a saxophonist by the Generations group, then resident band at the Serena Beach Hotel, Mombasa. In 2000, Juma Tutu left Makande and got to join legendary musician, Mzee Ngala of the Bango sounds Band. 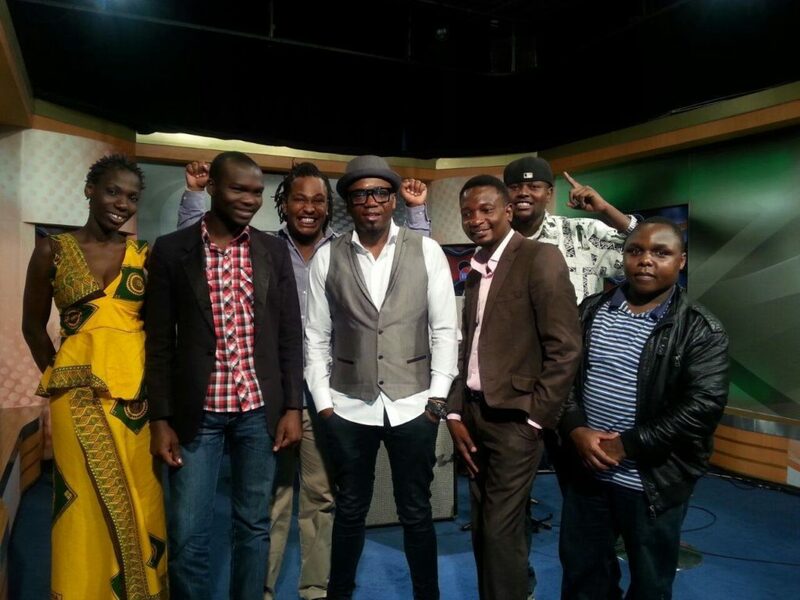 Juma’s career took a turning point in 2001, when Teddy Kalanda left the Them Mushrooms band. ‘Them Mushrooms Band desperate to get a replacement, discovered sax prodigy, Juma Tutu, enlisting him to Them Mushrooms band as their newest band recruit. Juma Tutu and Safaricom Jazz Music Encounters. In 2015, Jimmy Dludlu was the headlining act for the Safaricom Jazz Festival. 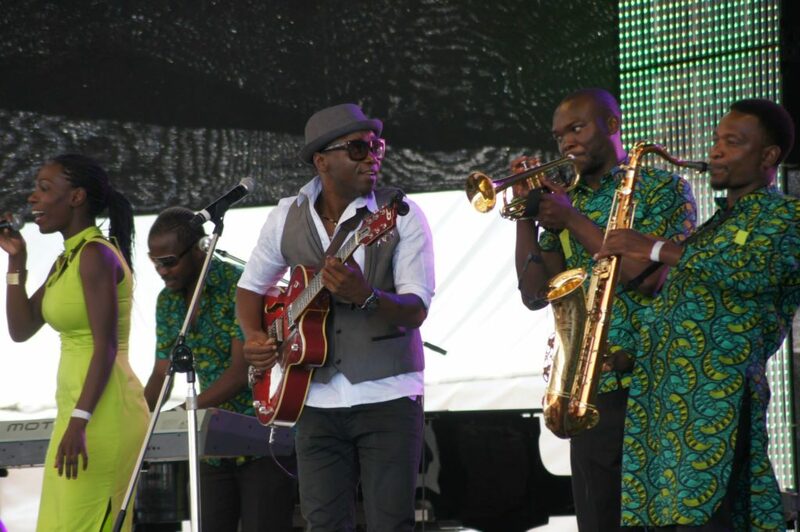 At the time, Juma’s band was the only Kenyan band that was participating at the festival. Bob Collymore introduced Jimmy to Juma Tutu. “Bob felt that my band need to have a guitarist, he wanted us to get mentorship from Jimmy.” Juma says. There is a reason to delight in Juma’s new track, he presents an opportunity for the audience to listen and fall in love with Makande, and he uses lyricism over his narrative clarity, marvelous collage of moments that chronicles his past experiences. 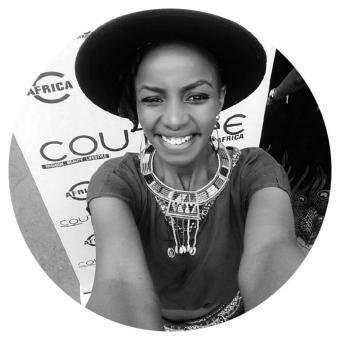 Makande offers a little evidence of Juma’s coastal roots. The track is available on: iTunes, Spotify, Google Music.